But sometimes, especially with new braces or braces that have just been adjusted, the last thing on your child’s mind is breakfast. Fortunately, Drs. 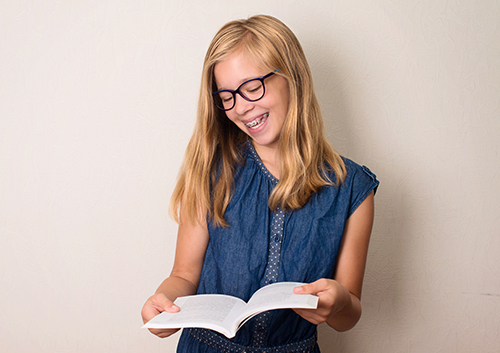 Erickson and Aamodt can recommend many early morning options that will be both gentle on braces and healthy for growing bodies! It’s described as the most important meal of the day for many good reasons. With some of these easy-to-prepare breakfasts, you can add delicious, healthy, and braces-friendly to that description! If you stumble on a delicious recipe, don’t forget to share it the next time you visit our White Bear Lake, Eagan, Apple Valley, or Pine City, MN office!